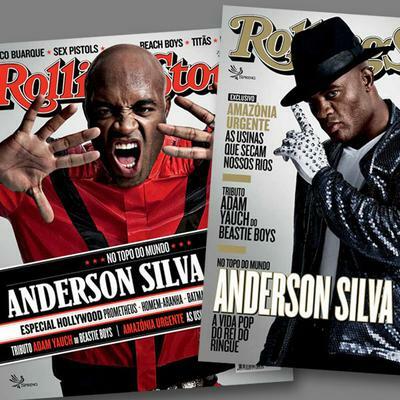 Despite his loss last Saturday at UFC 162, *former* middleweight champion Anderson Silva (33-5) has already shattered a mountain of Octagon records. And whether it's a rematch with Chris Weidman or a series of superfights on the horizon, the star's legacy will only grow. 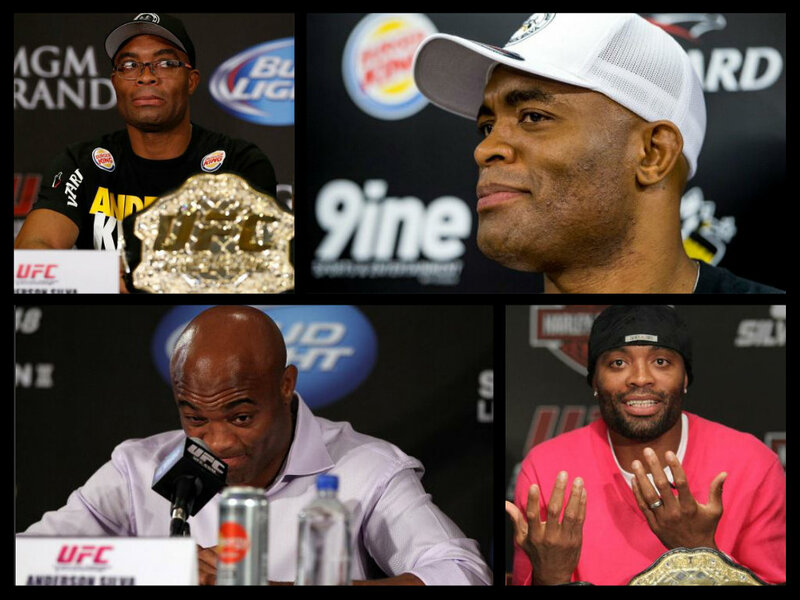 Here, a look at what "The Spider" has accomplished in the UFC.... to date, anyway. 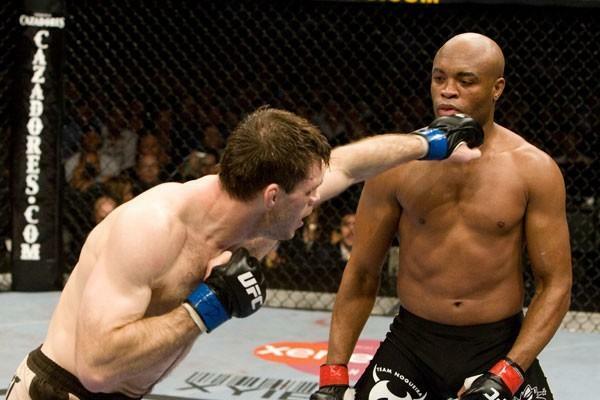 Time in the fifth round of the UFC 117 stoppage of the title fight between Anderson Silva and Chael Sonnen, which Sonnen was dominating until Silva submitted him. 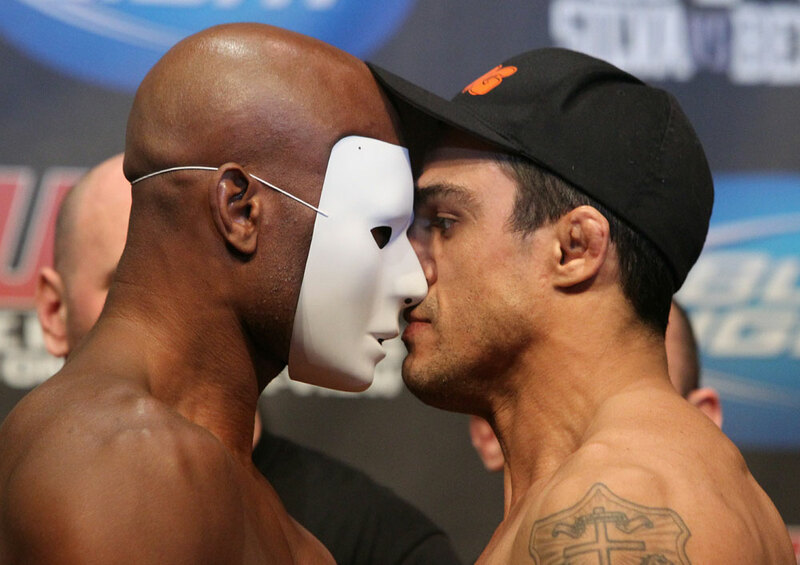 It's the latest stoppage in UFC history.